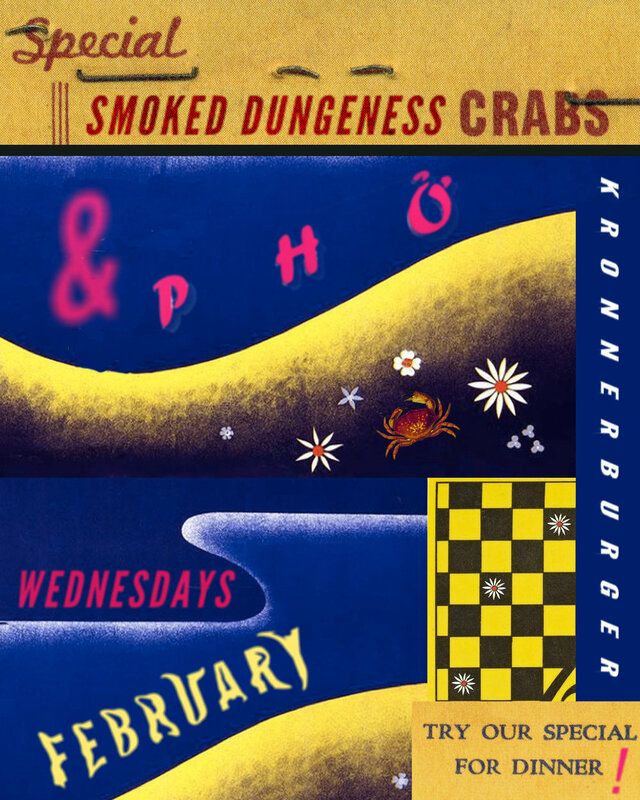 Wednesday January 31st Dry aged Beef Pho, Smoked Crab, and More! Join us for Dry aged beef pho, Smoked Dungeness crab, BBQ Pork Shoulder, Fried Chicken Bahn Mi, and more! Dry Aged Beef Pho! Smoked Dungeness Crab! Grilled Tofu Bun! BBQ Pork!! Fried Chicken Bahn Mi! !